Bhutan as a country is rich in cultural heritage and traditions. Buddhism is the main religion followed by a large majority of population in Bhutan. 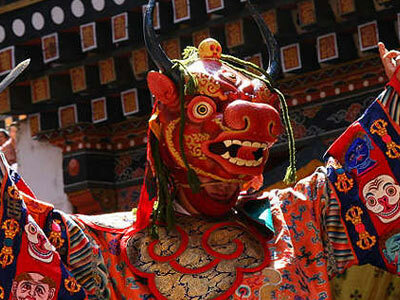 The Bhutanese celebrate lot of festivals related to birth and spread of Buddhism in the country. All banks, schools and other government offices remains closed on these public holidays in Bhutan. Religious celebrations and cultural programs are held across the nation and people participate in large numbers. List of public and bank holidays in Bhutan for 2015. Start date: 19 September 2015.